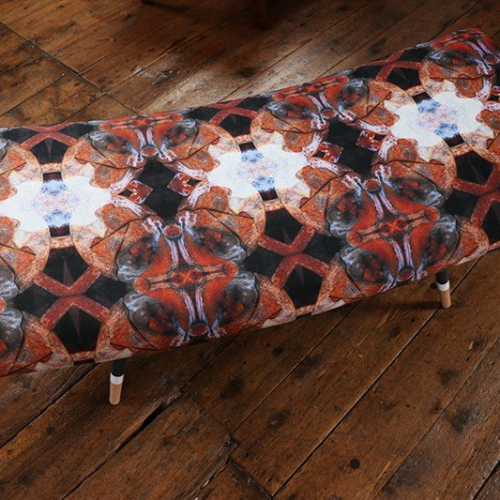 Semper Hopkins Upholstery & Interiors are working in collaboration with SEOS photography to produce a unique, handmade & inspirational piece of furniture. 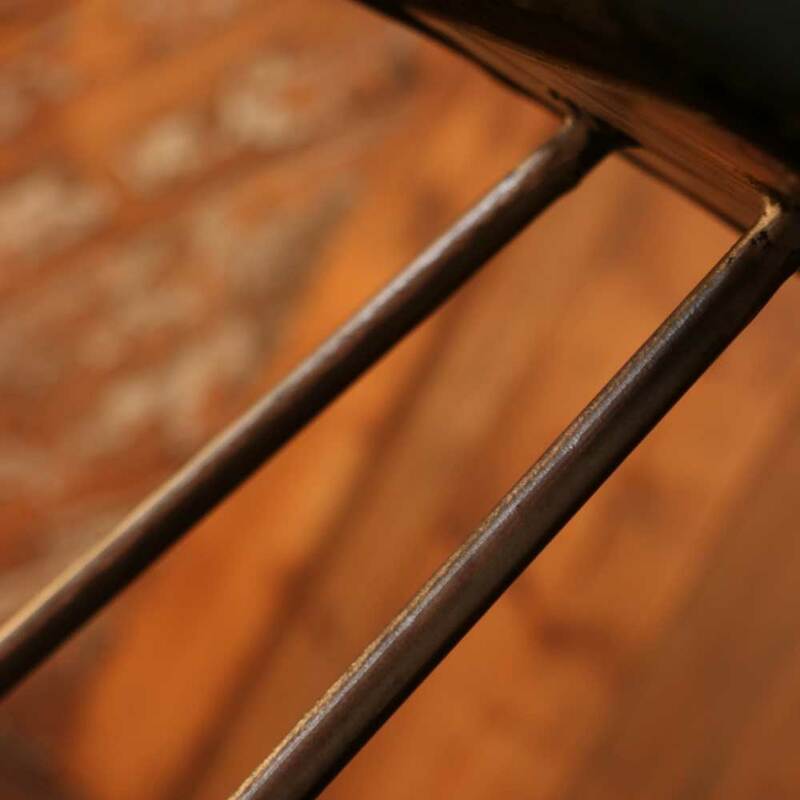 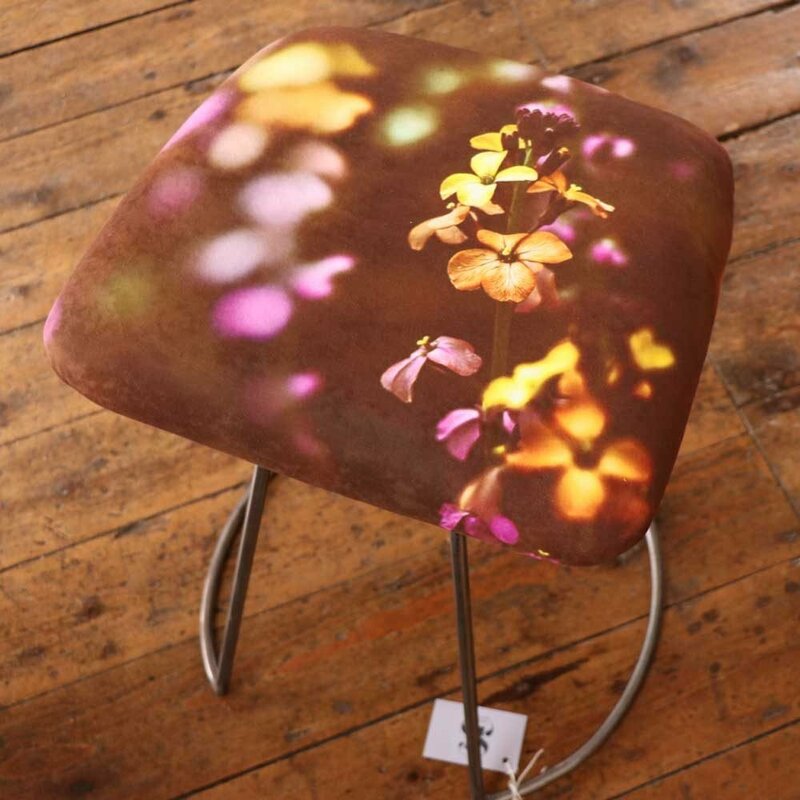 The first inspiration for the stool design was taken from an old 60s dining chair. If you are looking for a stylish & unique piece of furniture inspired by industrial and mid-century design this is the stool for you. 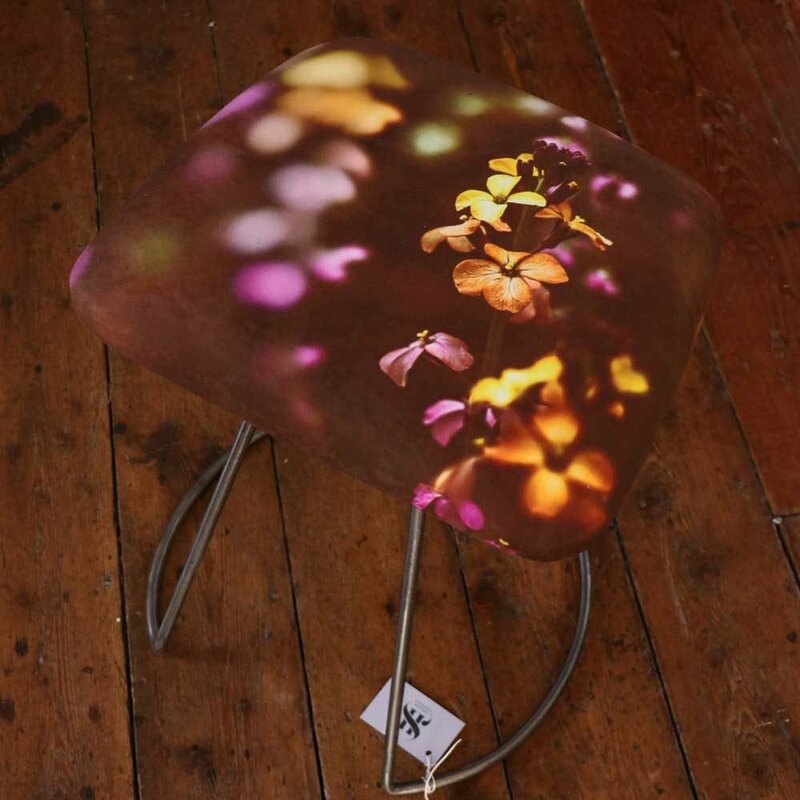 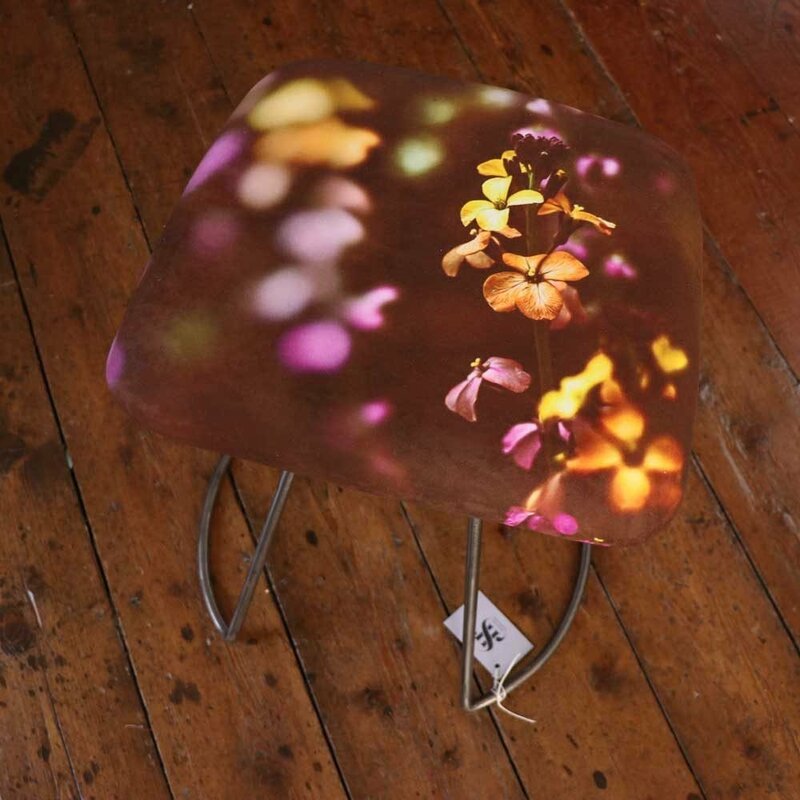 The stool seat is upholstered with the Wallflower photography taken by SEOS photography. 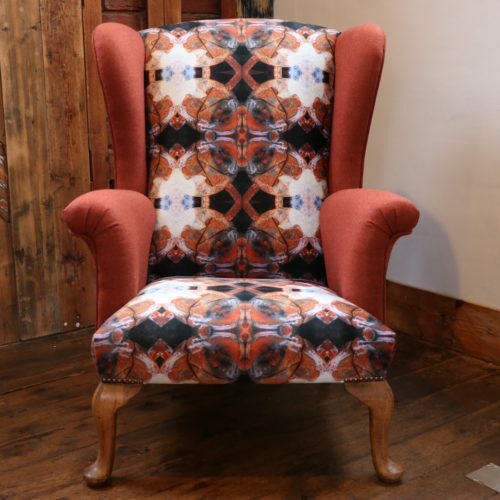 The photograph has been digitally printed onto luxurious whilst practical suede upholstery. 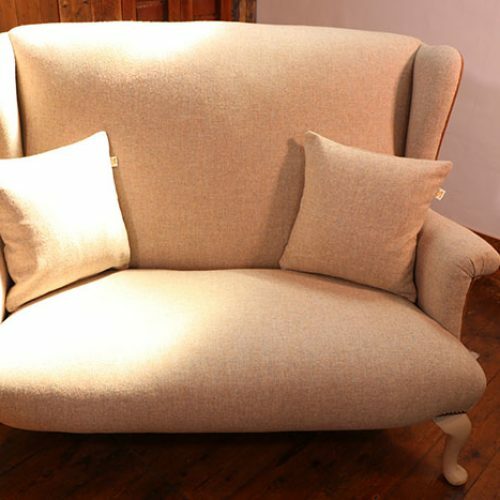 The fabric is beautiful creating a truly one of piece of furniture. 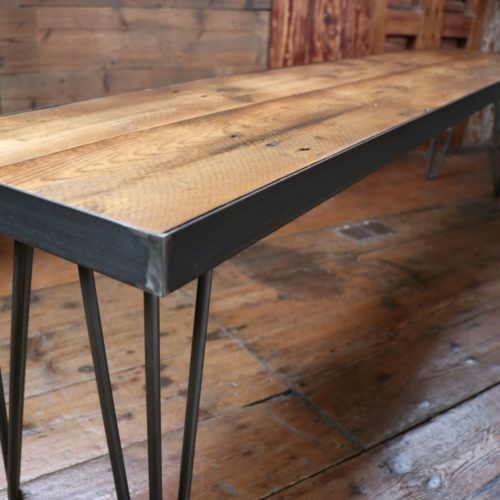 The bespoke steel frame is simple and striking design which has been commissioned by a local blacksmith. 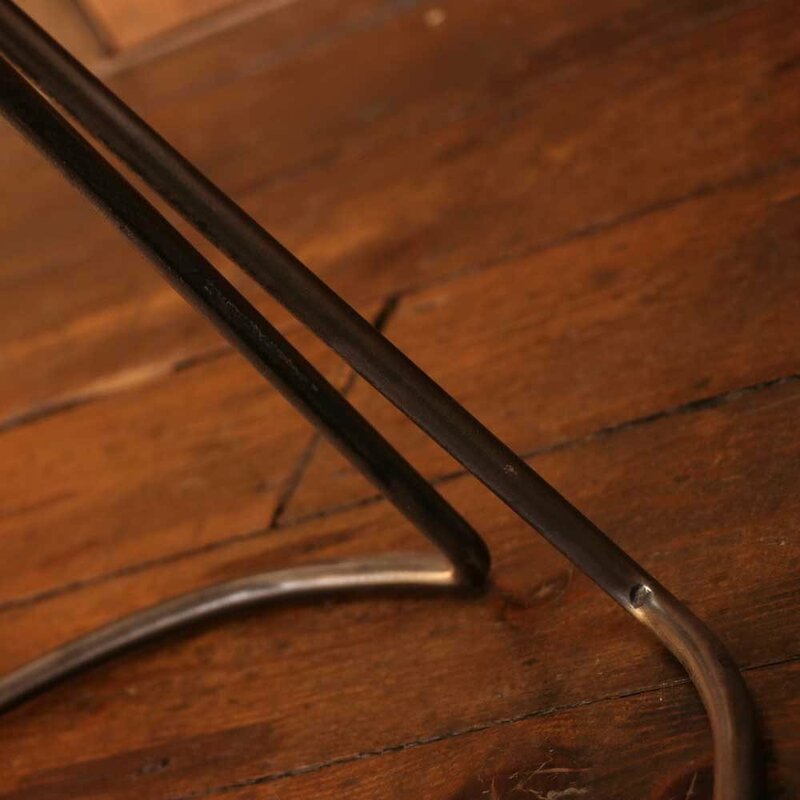 The height of the seat is perfect to fit comfortably under a standard height desk, workstation or table.